The timing could not be perfect for me to see this post as Linda shares The Perfect Alaska Cruise Packing List For Any Time Of Year. 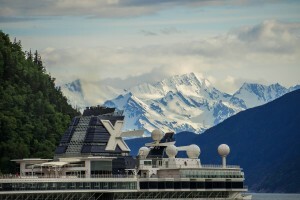 My aunt just returned from a cruise to Alaska and her photos had me dreaming about making this happen in my future. Linda gives great tips on how to pack, which is something I always struggle with. Packing is one thing I need to work on as I never seem to bring everything I need and always have too much stuff. Have you ever been to Alaska? My mom was actually born there and it is a place I have always wanted to visit. After reading Linda’s post, I am shooting for a cruise in 2019. Thanks Linda! 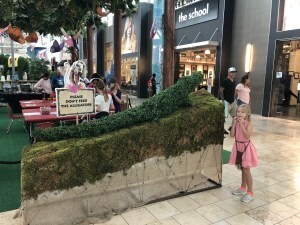 This post is another favorite as Jessica from Tampa Mom Runs shares her experience at the Wild Wonders exhibit at Citrus Park Mall. I just went last weekend with my kids and had a blast. It is nice to escape from the heat and enjoy the cool indoors with this awesome exhibit. My kids love any excuse to head to the mall so this was a great experience and they did a fantastic job on the exhibit. This runs until August 12th and is a great family event. Jessica is also featuring a giveaway for a $100 gift card so head on over to her post and enter! 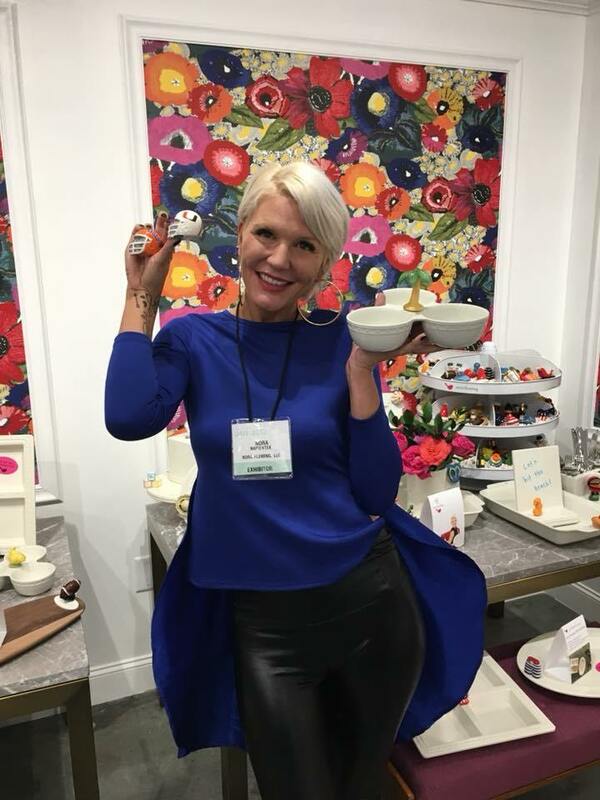 Nora Fleming AmericasMart Atlanta gave us all the feels; and the colors! Ok, I blame Plate Girl for my recent obsession with plates and glassware. Never one to care much about table decor, her posts always inspire me and she has opened my eyes to a whole other world of tablescaping. Super talented, Marsha is always giving me new ideas. 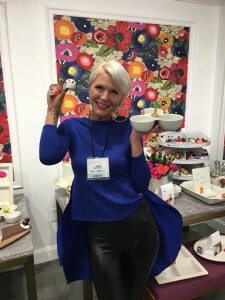 In this post, she shares about her first visit to America’s Mart Atlanta gift market back in January, She got to see several companies new launches for 2018 such as Mariposa, FiestaWare, Waterford/Wedgwood, Mikasa, Happy Everything, Nora Fleming, Christopher Radko, and more. Do not judge, but I had never heard of Nora Fleming and now thanks to Marsha, I know who she is and am a huge fan. Be sure to read her post and check her blog often if you are looking for table decor and plate ware inspiration! Now we want to hear from you! Welcome to #FridaySharefest 7/20/18!